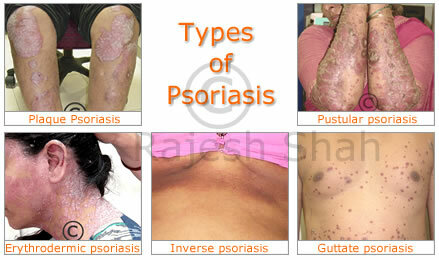 Psoriasis is a disease that primarily affects the skin and joints. Psoriasis is Not a contagious disease and therefore it does not spread from close contact and touching. It is also Not cancerous. When you have psoriasis, the genes that control your immune system signals get mixed up. Instead of protecting your body from invaders as they are designed to do, they promote inflammation and turn your skin cells into overdrive. The cause of psoriasis isn't fully known, but it's thought to be related to an immune system problem with cells in your body. More specifically, one key cell is a type of white blood cell called a T lymphocyte or T cell. Normally, T cells travel throughout the body to detect and fight off foreign substances, such as viruses or bacteria. If you have psoriasis, however, the T cells attack healthy skin cells by mistake, as if to heal a wound or to fight an infection. Overactive T cells trigger other immune responses. The effects include dilation of blood vessels in the skin around the plaques and an increase in other white blood cells that can enter the outer layer of skin. These changes result in an increased production of both healthy skin cells and more T cells and other white blood cells. This causes an ongoing cycle in which new skin cells move to the outermost layer of skin too quickly — in days rather than weeks. Dead skin and white blood cells can't slough off quickly enough and build up in thick, scaly patches on the skin's surface. This usually doesn't stop unless treatment interrupts the cycle. Just what causes T cells to malfunction in people with psoriasis isn't entirely clear. Researchers have found genes that are linked to the development of psoriasis, but environmental factors also play a role. Stopping oral / injectable steroids. About 1-3% of the world's population suffer from psoriasis. Both men and women are equally affected. it can start at any age, with peaks of onset at 15-25 years and 50-60 years. Psoriasis tends to be lifelong, although it fluctuates in extent and severity. (a) Plaque psoriasis, affecting 80-90% of all psoriasis patients. It typically presents with red/pink raised plaques with sharp outlines, thick silvery scales and symmetrically distributed over the trunk and limbs. (b) Guttate psoriasis - the same plaques as plaque psoriasis but much smaller in size. (c) Pustular psoriasis - small pus-filled yellowish blisters surrounding psoriasis plaques. (d) Inverse psoriasis - lesions at the fold-areas like armpits, groin, buttocks and below the breasts. (e) Erythrodermic psoriasis - the most severe form, with generalised skin redness, dryness and scaling involving more than 90% of body surface. (a) Scalp psoriaris - only present over scalp and commonly misdiagnosed as dandruff. (b) Palmoplantar psoriasis - only palms and soles are involved and commonly misdiagnosed as eczema. (c) Psoriatic arthritis - may cause redness, swelling and pain to joints of the hands, knees and ankles as well as nails. Psoriasis is a very "visible" disease, so it has significant negative impact on patients' quality of life. Patients often experience difficulties like problems with body image, low self-esteem and feelings of stigma, shame and embarrassment regarding their appearance. Recent studies have shown that psoriasis can be associated with heart disease, inflammatory bowel disease (Crohn's disease and ulcerative colitis) and uveitis (inflammation of the eye). There is no cure for psoriasis from the western medical point of view. These are some ways doctors use to treat the symptoms. (a) Topical (skin applied) treatment. This is for mild disease involving small areas of the body. It is relatively safe if applied correctly. (b) Phototherapy (light therapy). Used for more extensive disease. Logistical problems and availability of service limit the usage of phototherapy as patients need to go to hospital at least twice a week for 3-6 months. (c) Systemic therapy (oral medication, injection). Used for more severe diseases. It has more side effects and toxicity. Frequent blood investigations may be needed if patients are put on systemic therapy. (d) Biologics are one of the more advanced treatment and are more effective compared to conventional therapies. They are only used if patients have failed or are intolerant to all conventional therapies. However, the unclear long-term and potentially serious side-effects, and cost (RM40,000-RM60,000) annually) are the biggest stumbling blocks. 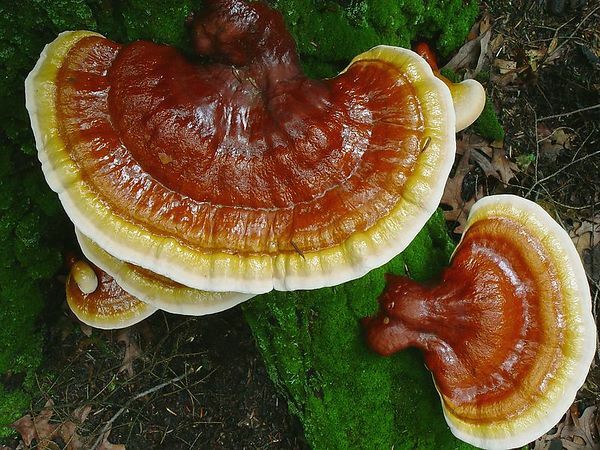 Here is another Solution.. Shuang Hor Lingzhi / Ganoderma. This option is safe. It has no side effects. And it is proven to be effective. How does Shuang Hor Lingzhi work? 1) Alleviate symptoms of allergic reaction. 3) Normalise immune reaction by inhibiting production of IgE and and strengthen development of Th1. Want to hear some real life stories? Click here to read the Testimonies.. Please email askfuiping@gmail.com to purchase Shuang Hor Lingzhi to manage your psoriasis. I am the Authorised Distributor. 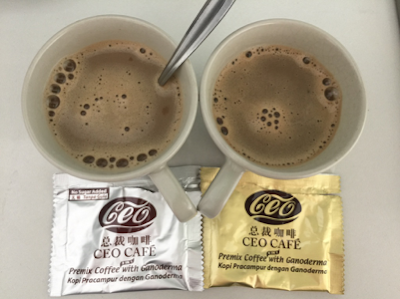 Please click here to refer to Shuang Hor company website for Product Description and Price.